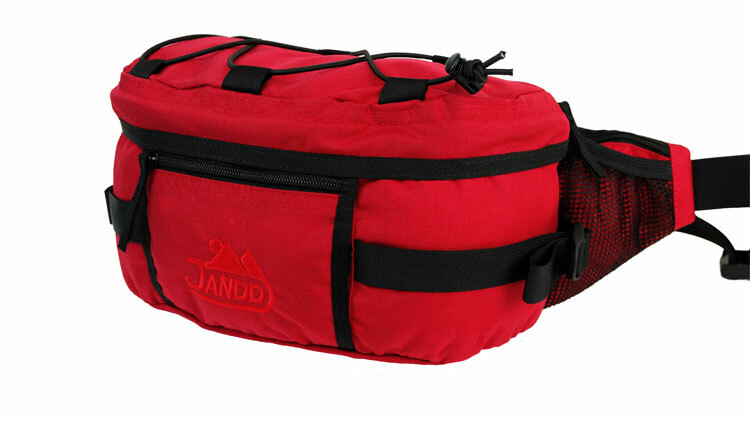 Description: The Medium and Large fannies have enough features to border on high-tech. 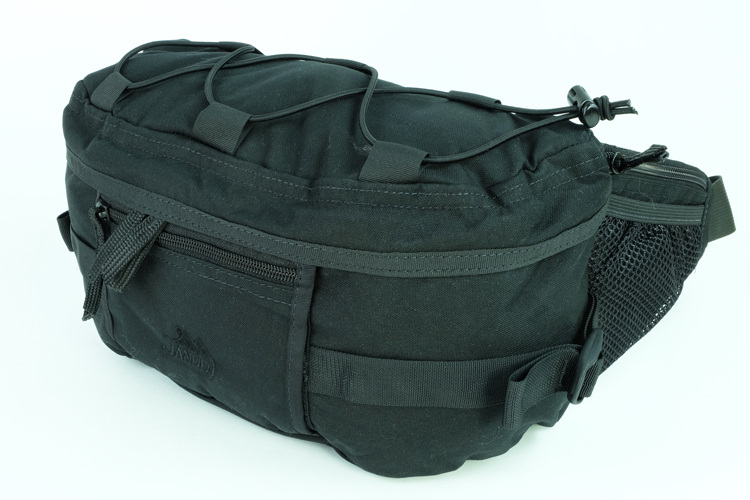 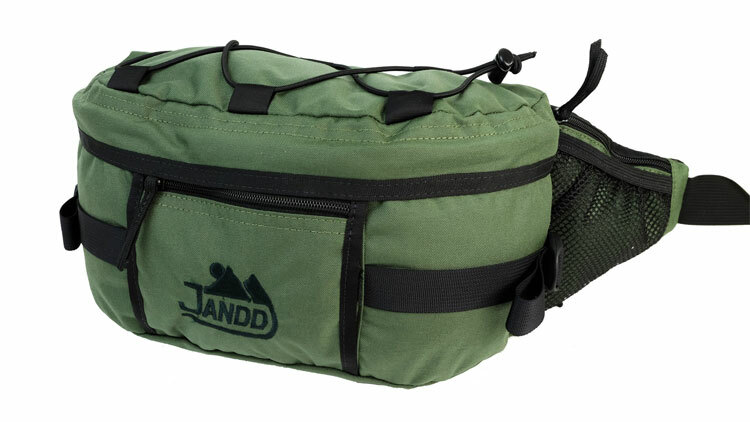 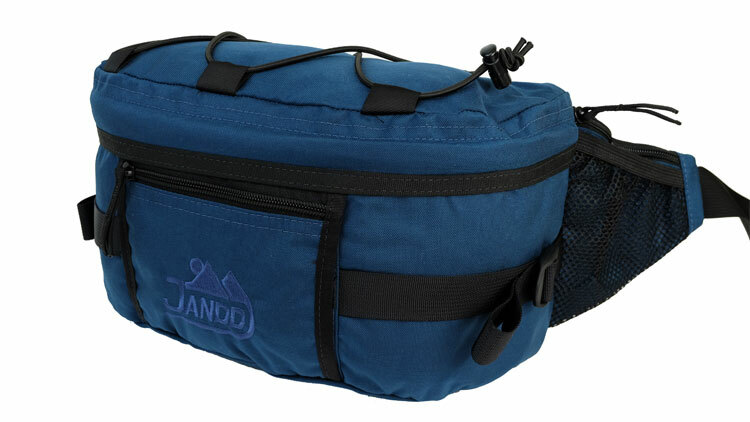 Both feature an identical main compartment with a zippered mesh pocket for greater organization. 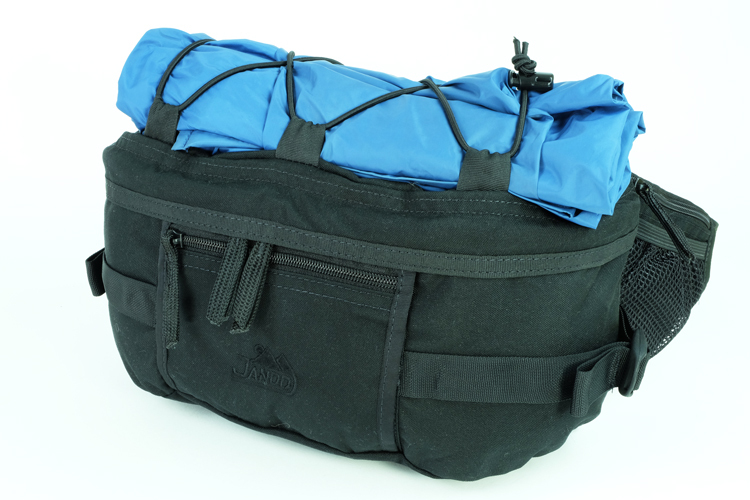 The heavy-duty main zipper is storm-flapped for protection against the elements; the top of the pack features a bungee cinch strap for tying on a jacket. 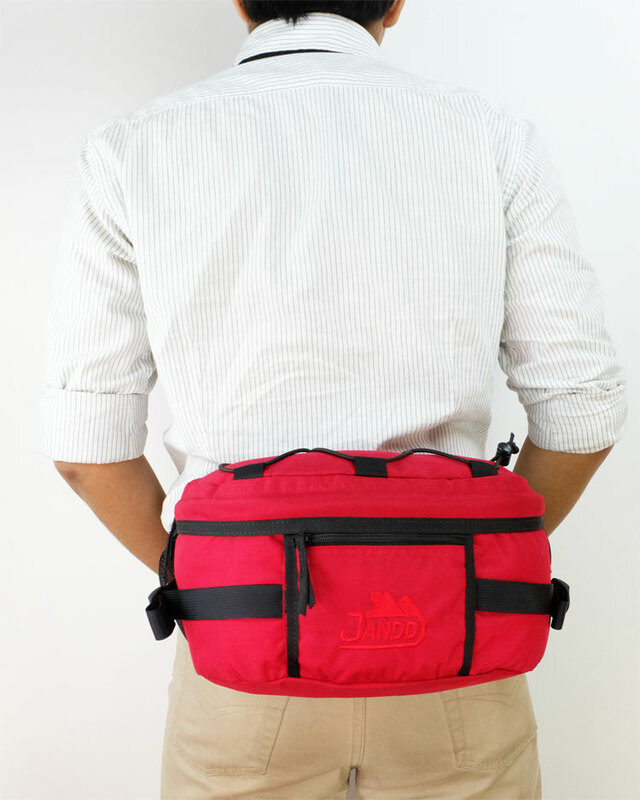 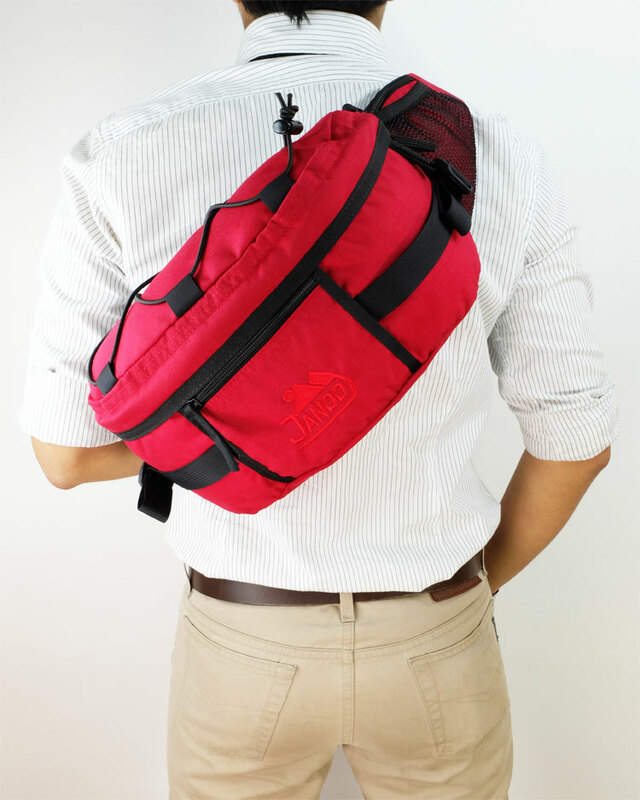 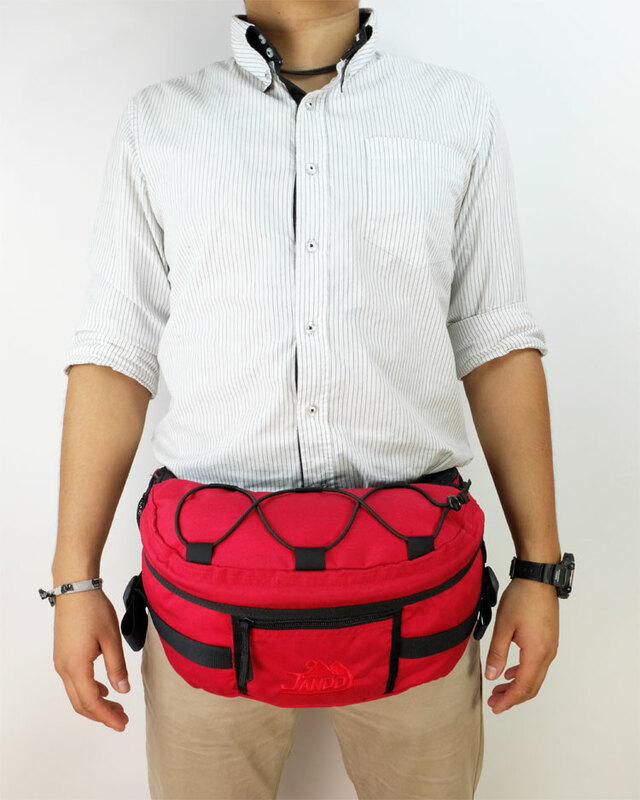 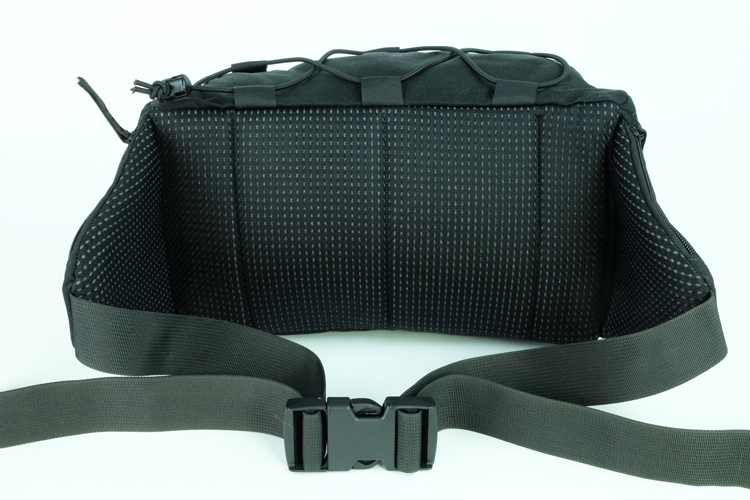 In addition, both the Large and Medium Fanny Packs feature rear horizontal compression systems, and foam and Drylex® back panels for greater comfort. 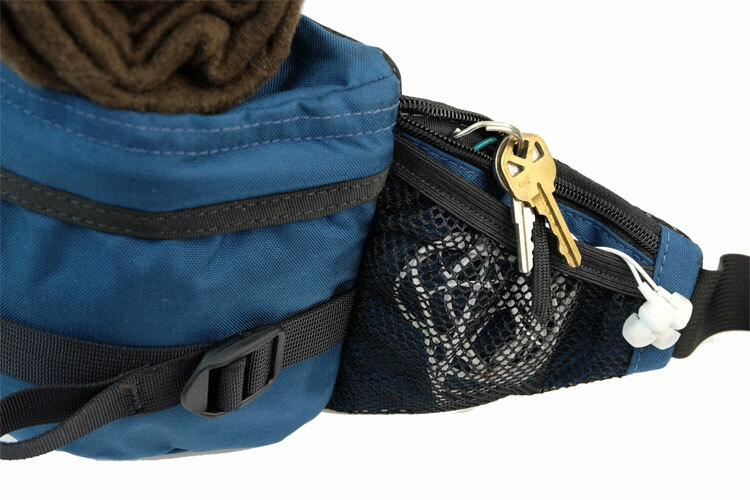 Finally, a zippered and gusseted front exterior pocket is perfect for storing items such as keys and loose change. 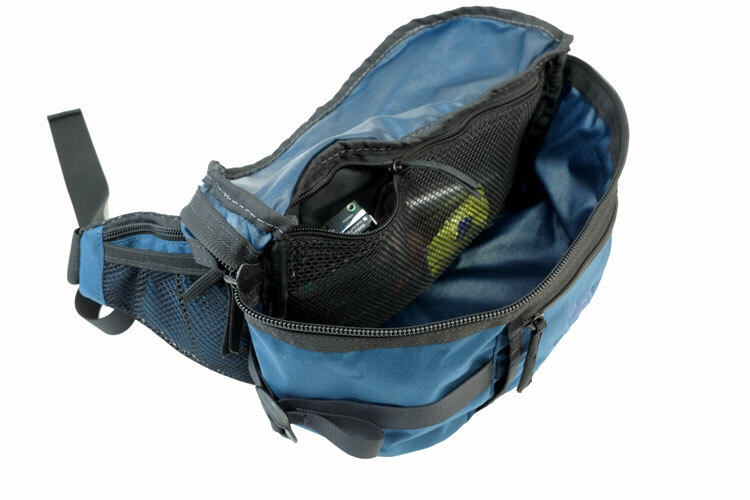 The padded hip wings of the Large fanny pack feature a zippered pocket and outer mesh pocket on each hip.